A complete online website builder and content management system with powerful WYSIWYG editor. 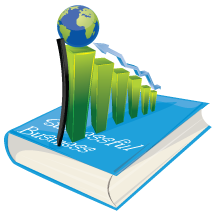 It allows you to create and update site content, manage site structure, menu, page order, images etc. 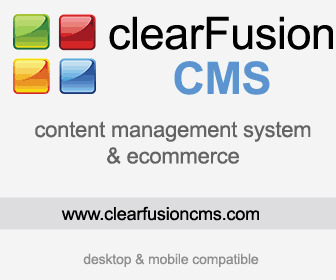 Content Management Solutions (CMS) specifically tailored for charities and benevolent funds, the non-profit sector, local government, online publishers, recruitment and exhibitions. NET-based Web Content Management company in Norway provides web content management system (CMS) with Content Management NetServer 5.0 framework. A powerful web publisher software and content management system (CMS) that uses ASP .net to create advanced webpages. A content management system that makes it easy for an average person to add or remove content from a website. Suite of web content management software delivers accessible, cost effective and easy to use web content management to organisations from small business to private industry and public authorities. Creators of iFrame the simple online web site creator and personal content management system. Sitellite content management system, professional, standards compliant, enterprise level CMS system. One of the leading website building platforms. To start you need to choose a design from a collection of templates and then customize it via the user-friendly admin panel.